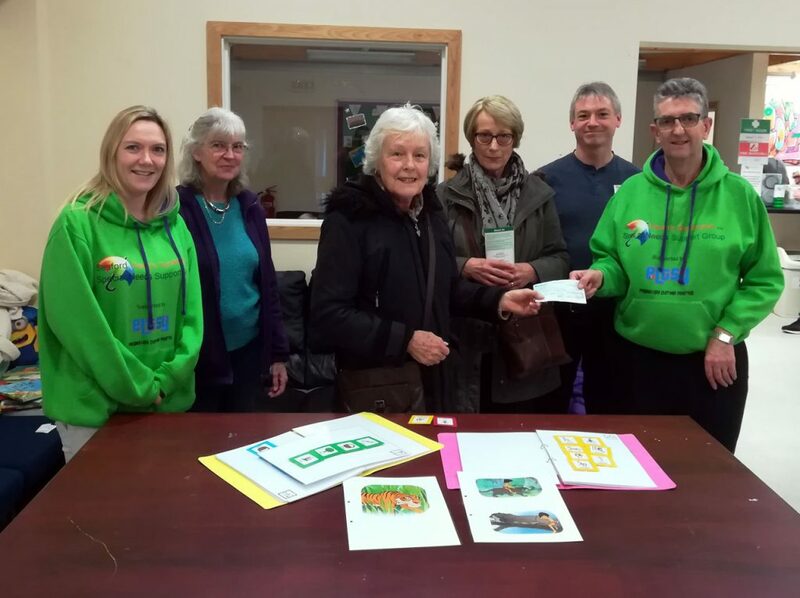 The Crafty Ladies of Seaford’s Inner Wheel came along to our January 2018 Family-Dropin to present us with a cheque for £100 to help pay towards S.A.L.T. (Speech and Language Therapy) resources for our S.A.L.T. programme. Thank you to the Crafty Ladies of Seaford’s Inner Wheel!